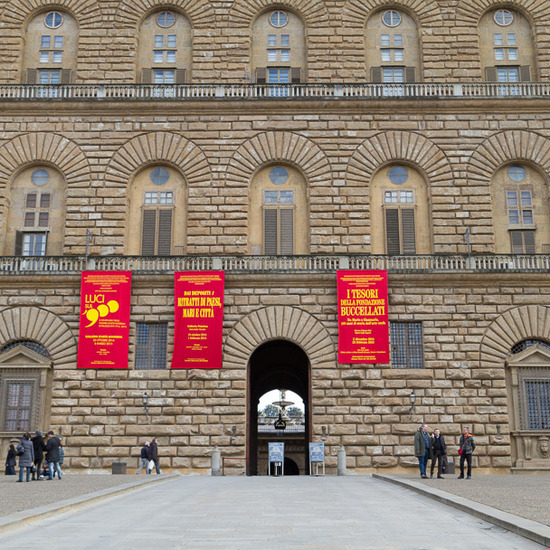 Palazzo Pitti is the stunning piece of architecture that imposes itself upon you once you’ve crossed Ponte Vecchio and discovered the Oltrarno. 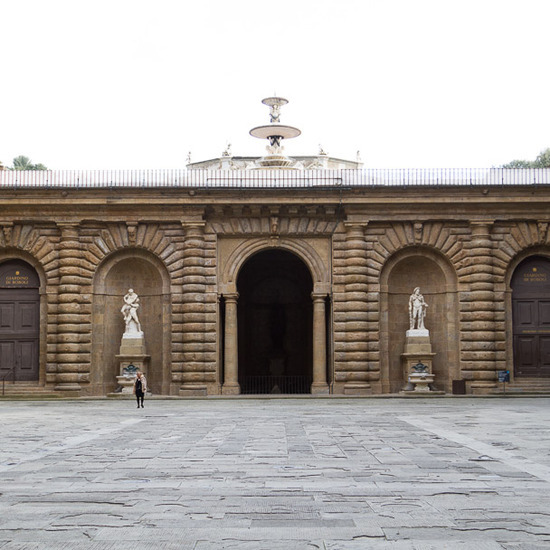 The expansive piazza, a popular spot for reclining tourists soaking up the afternoon sun and eating gelato in the warmer months, embraces you before entering a number of possible routes into the palace towards the Silver Museum or gallery of Modern Art. 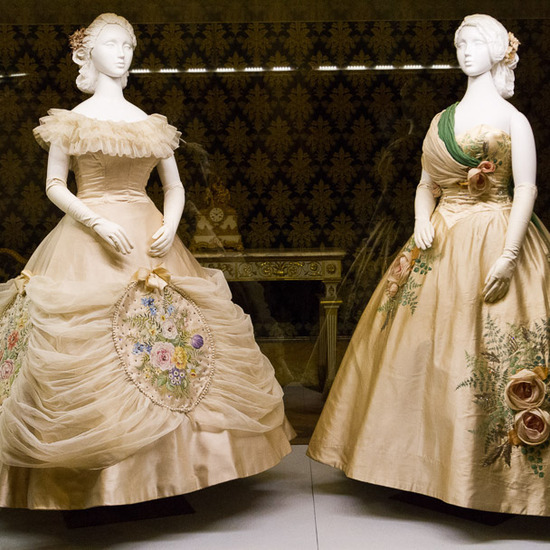 Yet if you dare to distance yourself from the leafy mazes of the Boboli Gardens, or resist the allure of the heavily treaded carpets in the Palatine Gallery, you can treat yourself to a visual history of fashion in Italy’s first and only museum dedicated to couture from past to present. 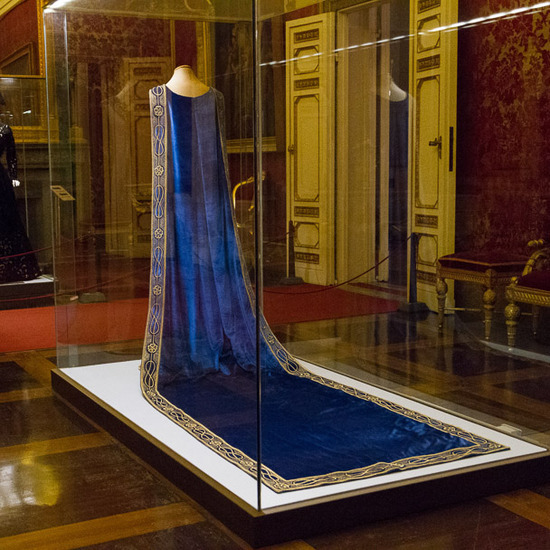 The Costume Museum, or Galleria del Costume, was founded in 1983 and is housed in Palazzina della Meridiana, one of the southern wings of Palazzo Pitti. 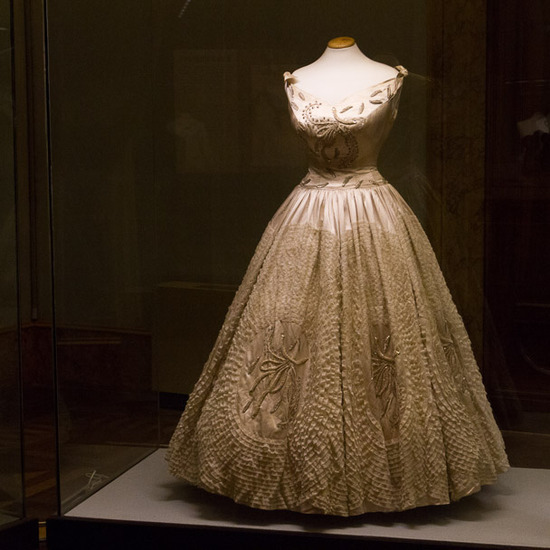 Featuring garments as far back as the 16th century, here you’ll find the burial dresses of Cosimo I dei Medici, Eleonora di Toledo and her son Don Garzia to vintage Chanel, Gucci, Versace, and Prada; from custom-made Florentine and Neapolitan bridal gowns from the early 1900s to a stunning array of costume jewels and accessories up to present day. 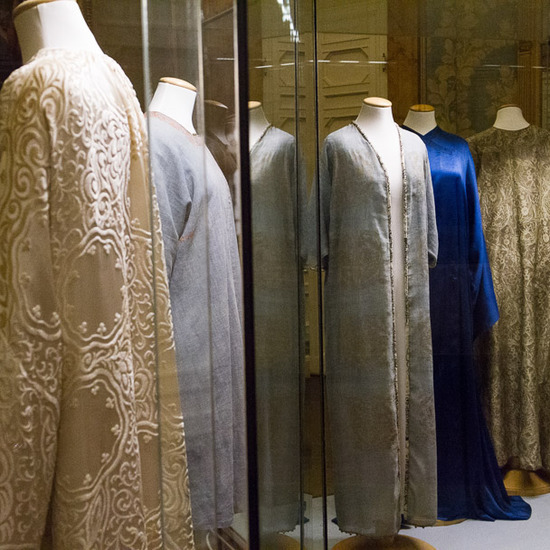 Due to the vastness of the garment archive, the main gallery is ‘refreshed’ every two to three years. 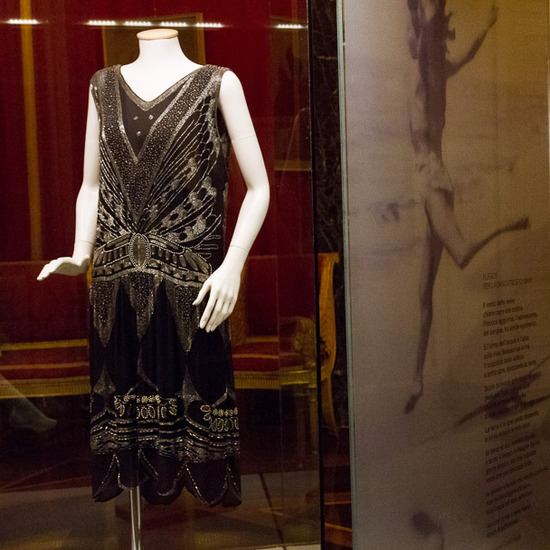 The current presentation, “Women in the Spotlight in the Twentieth-Century”, is a well-curated collection taking you through the glamorous closets of prominent women throughout the 20th century. 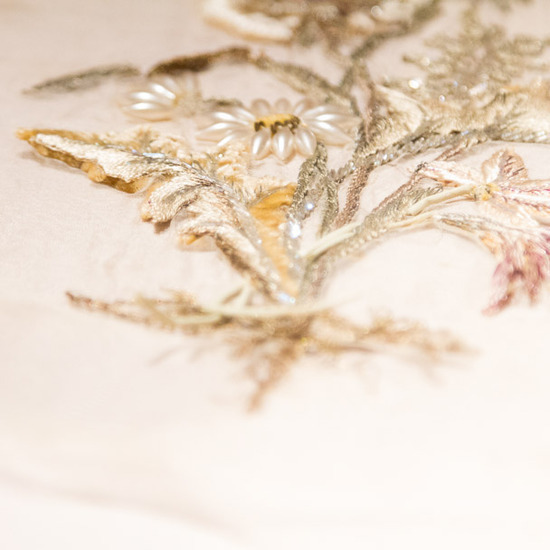 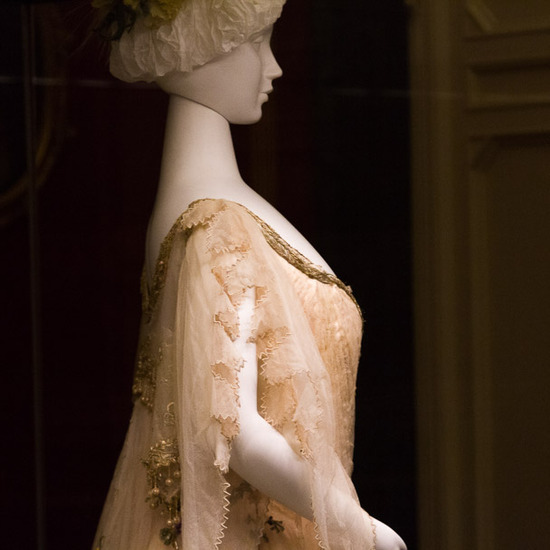 The main draw of the exhibition are pieces borrowed from the private collections of personalities such as Tuscan writer Anna Rontani; Countess (and noted pianist) Antonella Cannavò Florio; Art Nouveau Fashion icon Donna Franca Florio; turn of the century actress, Eleonora Duse and fashion journalist Anna Piaggi. 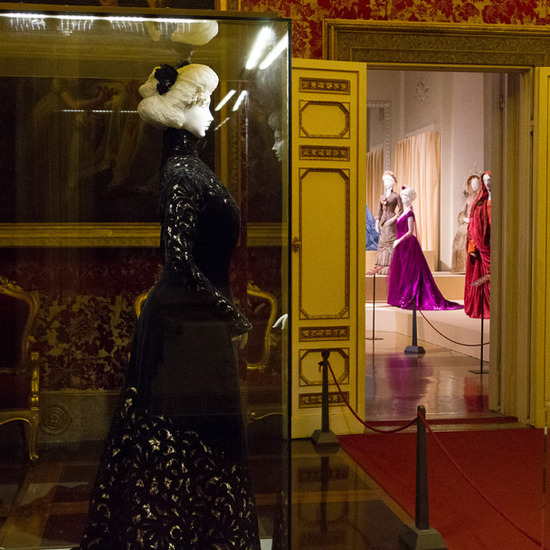 The mannequins, used to display each outfit, are custom made to measure the garment’s owner. 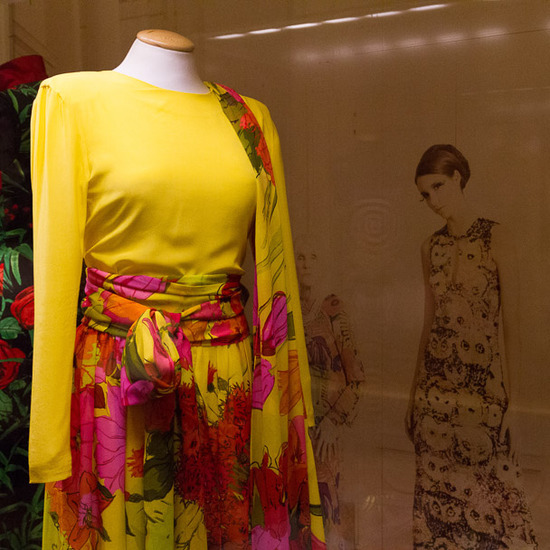 The gallery also features an archive of design sketches and drawings to accompany the garments on display. 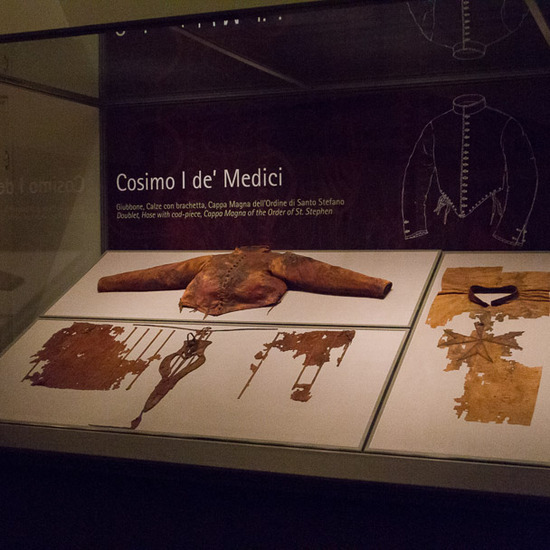 The 16th century Medici burial dresses have a permanent place in the museum’s collection and considering their fragility and level of decay are a unique item to see. 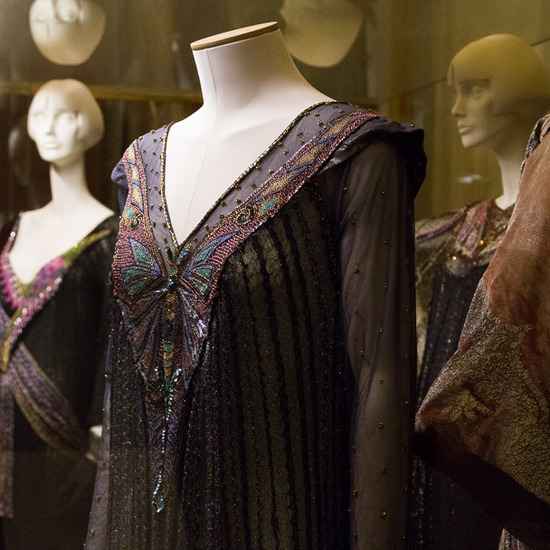 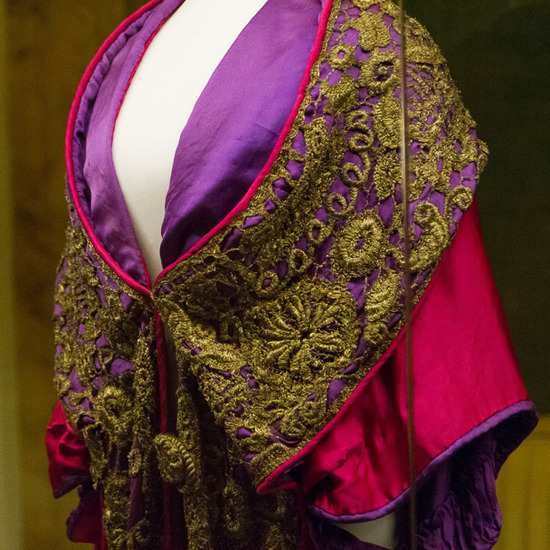 In the main ballroom, where temporary exhibits are shown, current exhibition, “Omaggio a Piero Tosi”, features costumes from classic Italian films such as Medea, starring soprano singer Maria Callas, as well as Ludwig, starring Romy Schneider. 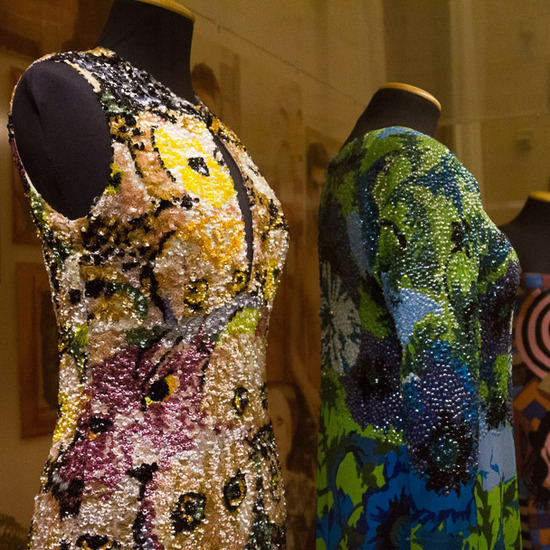 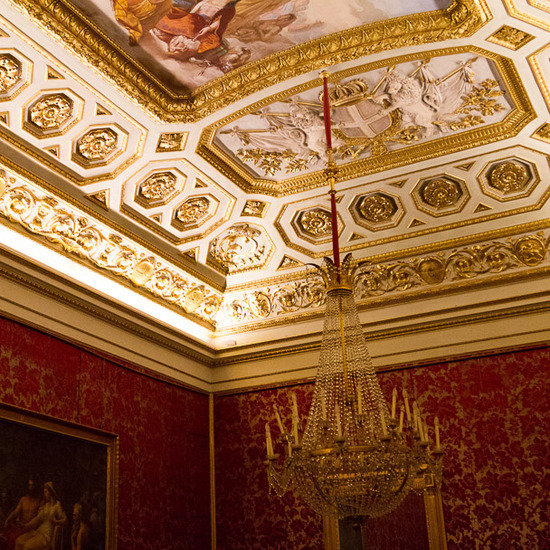 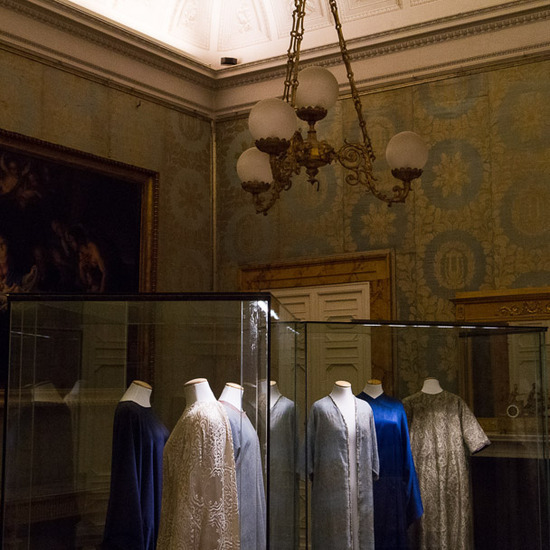 If you have as passion for fashion or are simply looking for a unique gallery experience in Florence beyond the Uffizi, Palazzo Pitti and its Costume Gallery is a place to explore. 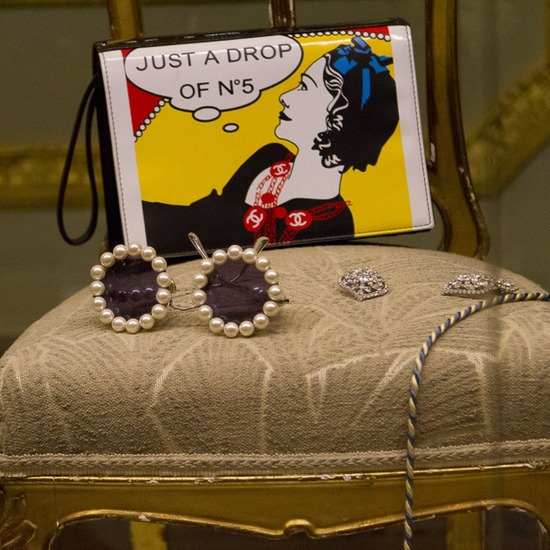 From glamorous gowns to modern accessories, the fashion story told here is one for all.